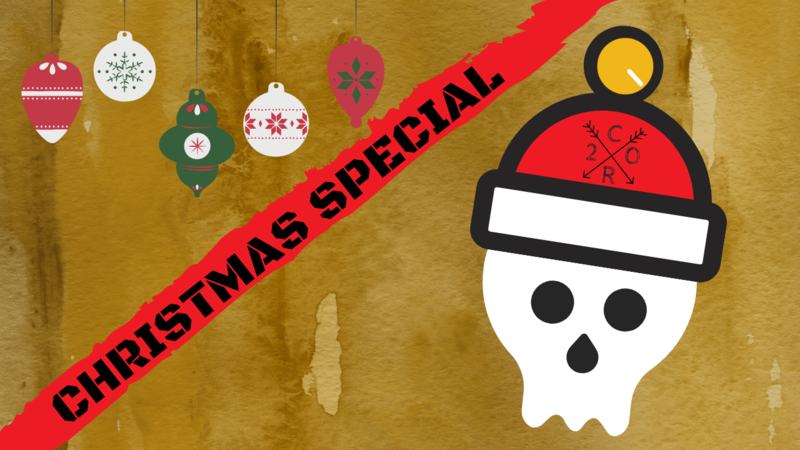 This year’s Christmas Special is on this weekend! You can check out the playlist below. ENJOY! THOUSAND FOOT KRUTCH – MR HEAT MISER. 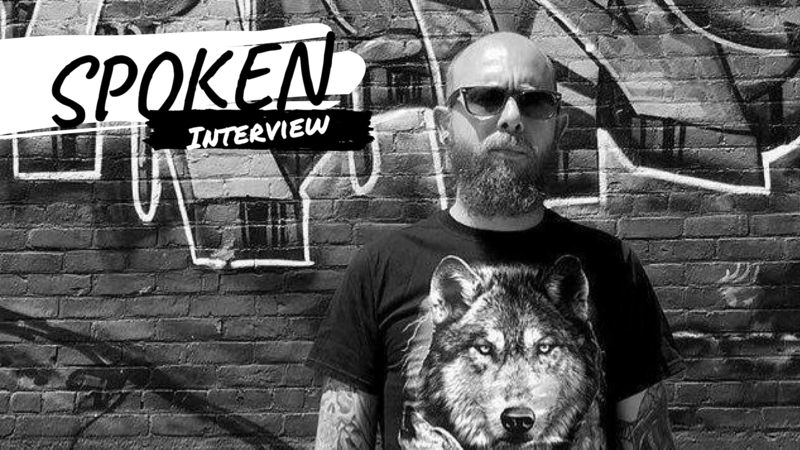 This week we are talking with Matt Baird from Spoken. Paul will be talking with Matt about their upcoming album. Their album”IX” was great, but we want to know about what next album will hold for fans. 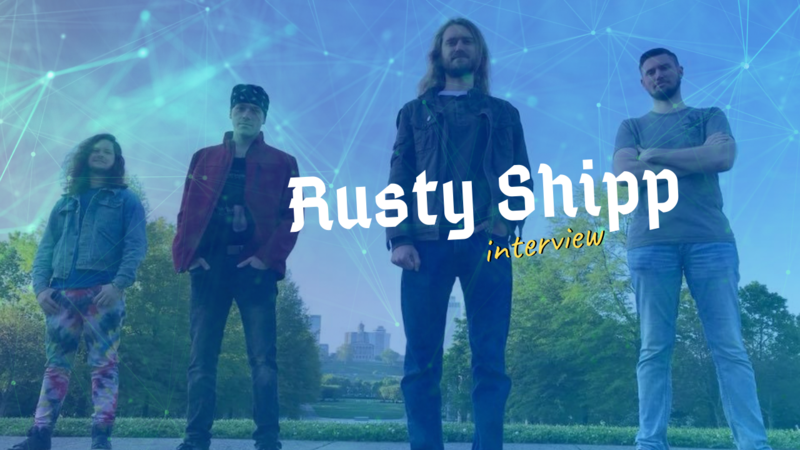 This week we welcome back Russ T. Shipp from the band Rusty Shipp. We’ll talk about their upcoming ep, where they plan to go, their favorite perks on their indiegogo campaign and more! 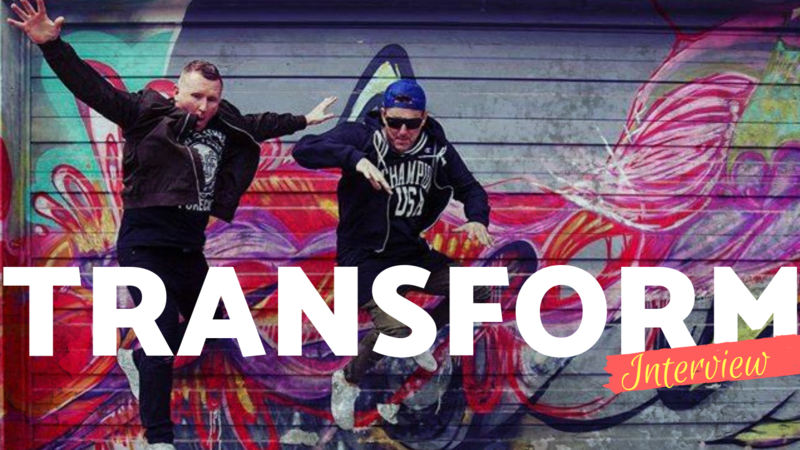 This week we welcome Jonathan Burgess from Transform aka Transform DJs. He’ll chat with Paul about their single Wildfire, their UK influences, how they got their start and of course The Most Un Rock N Roll Thing about him . 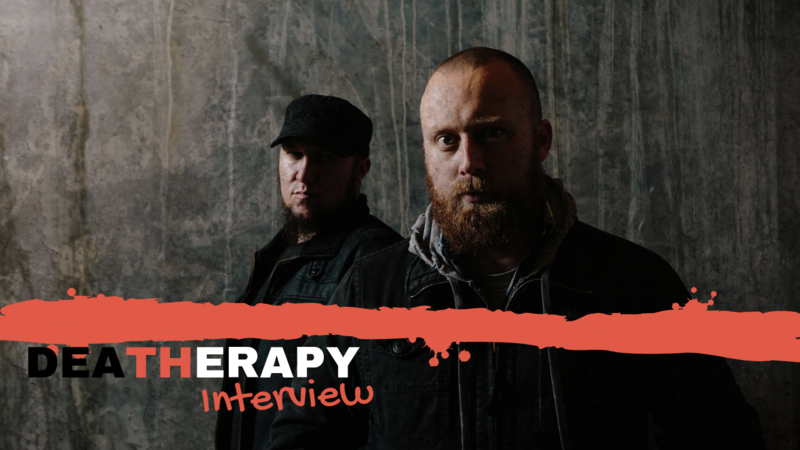 This Week on the show we welcome Jason Wisdom from Death Therapy to talk about their upcoming record, the strong reaction to their cover of Crazy by Gnarls Barkley and the most Un Rock N Roll/Metal Thing about him.